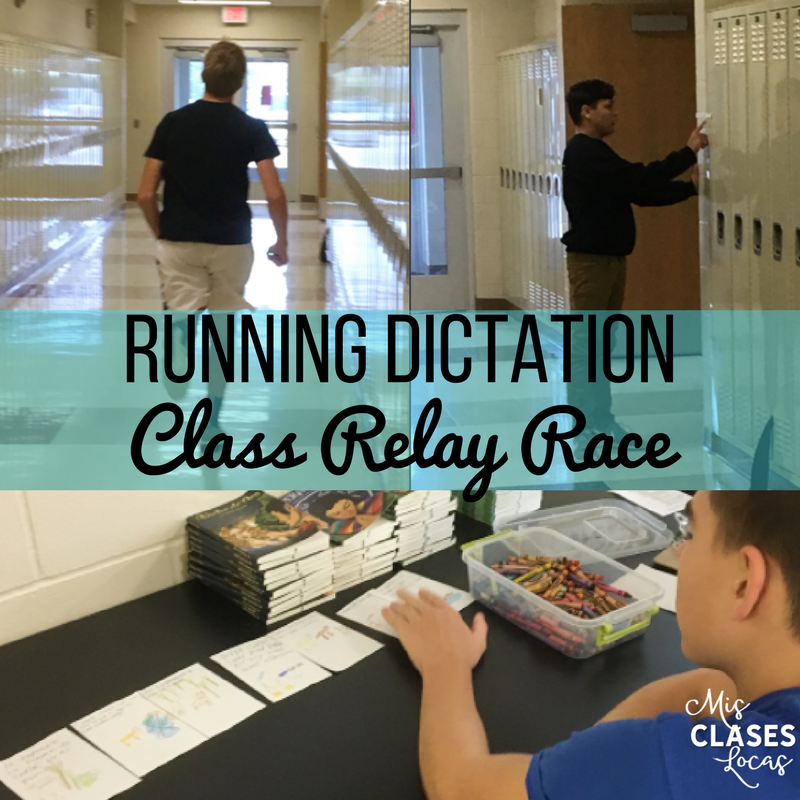 Inside: Running Dictation - a fun game for any class that includes a lot of movement! Pick 8-10 sentences that retell your chapter or story. Make sure it is something students are familiar with and not completely new. I love to use the order of events from the novel teacher's guides. Tape them up spread out in a large space. I use my hallway and let teachers know they will be out and about that class period. I know other teacher go to the gym, commons or outside. If you can not leave your room, the sentences could be on one side of the room and everyone else on the other. 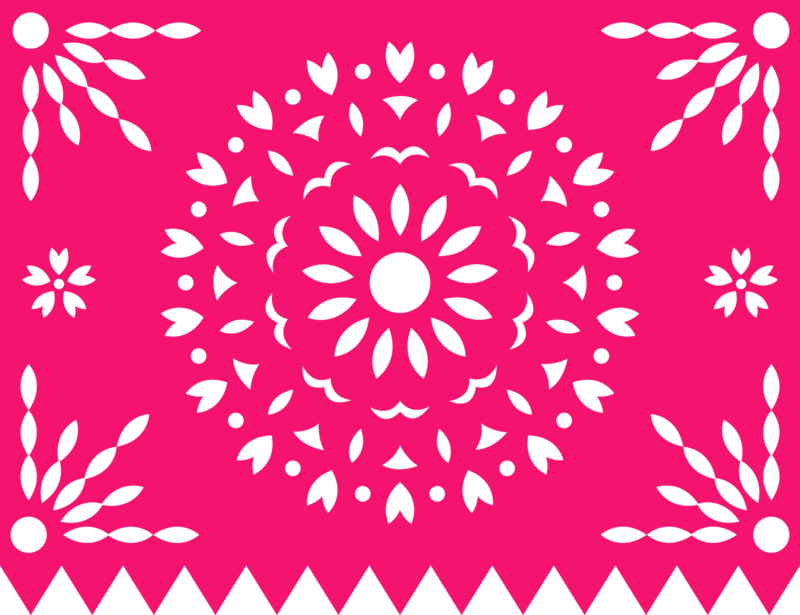 Cut scratch paper into fours (enough for all groups to have 8-10). I use these for students to write, draw and out in order. Divide students into groups of 3-4, with 3 being ideal. I like to assign these groups because you need at least one "leader" student in each group. This activity works best with mixed ability groupings. 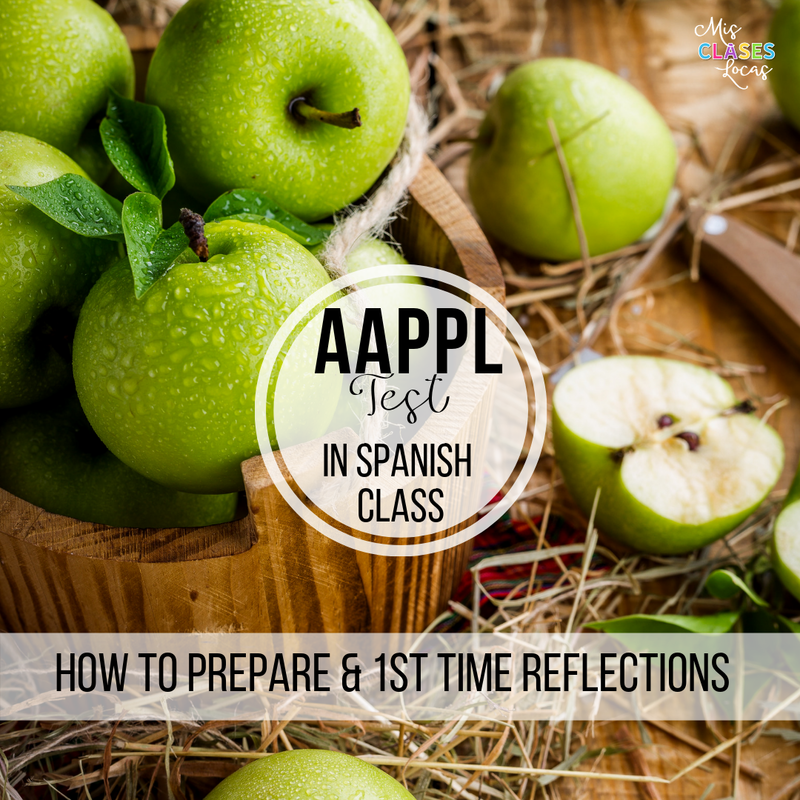 In each group, let students decide who is A, B, C or D (the optional member). Each group needs 10 1/4 sheets of paper & markers too. Explain the expectations & team roles. (My expectations are: stay in Spanish, no phones at any time, no writing in the hallway, only the current runner is in the hallway, stay with and support your team). 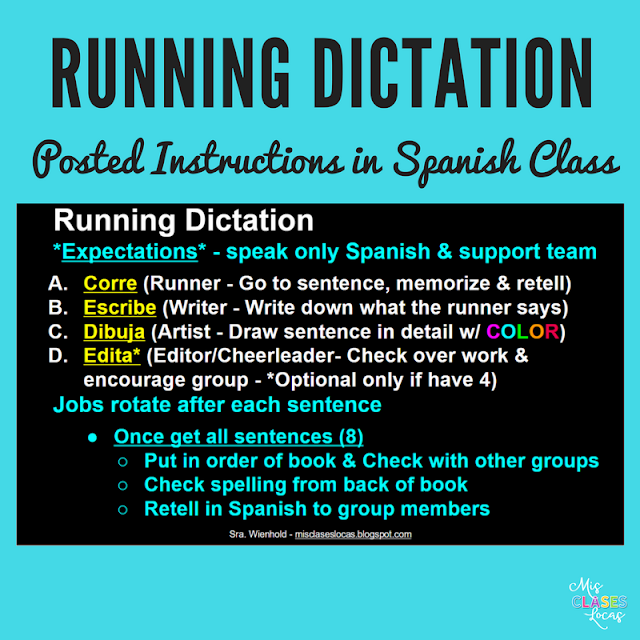 Once a group has all of the sentences written, there are extensions to complete as well. 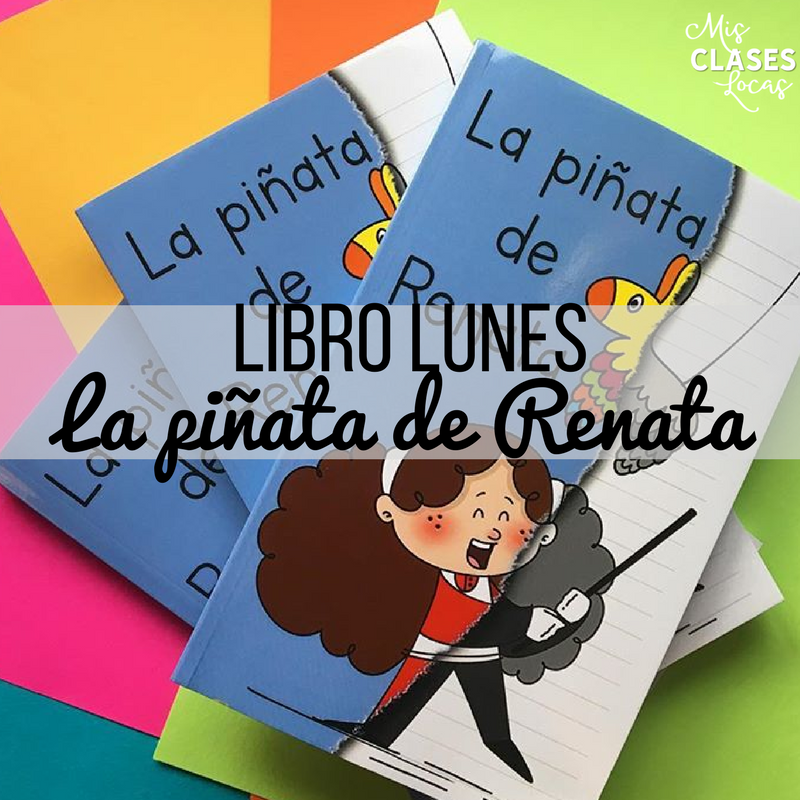 Inside this post: It is time for another libro lunes, telling you about a great addition to your Spanish classroom library. 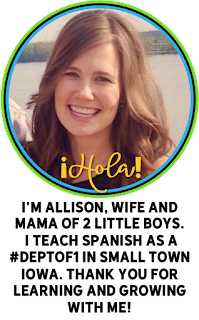 If you implement FVR, or Free Voluntary Reading, make sure you also check out the game changer for me in regards to reading in Spanish class.